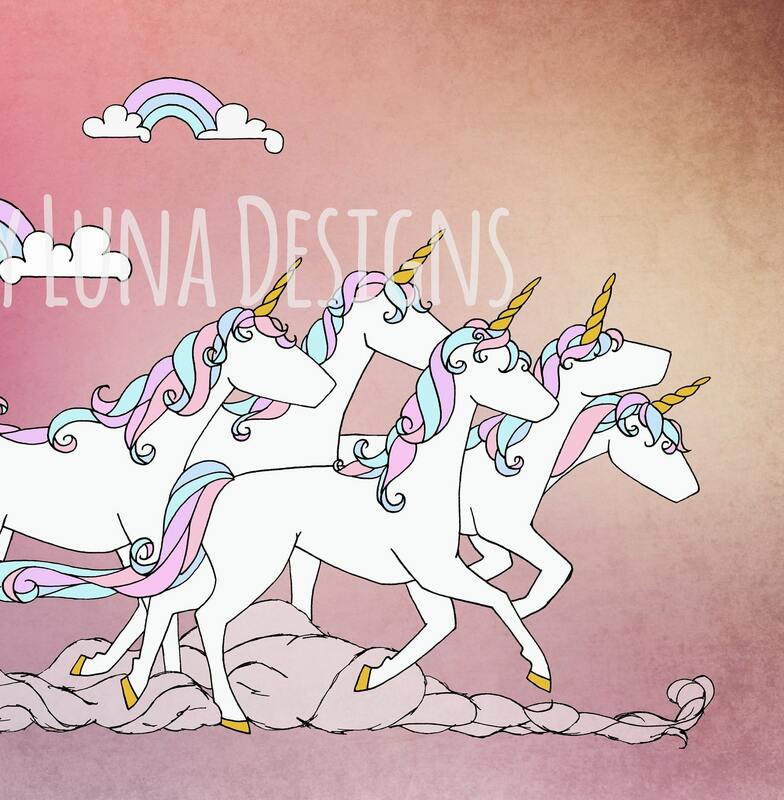 Original artwork inspired by none other than unicorns!!! 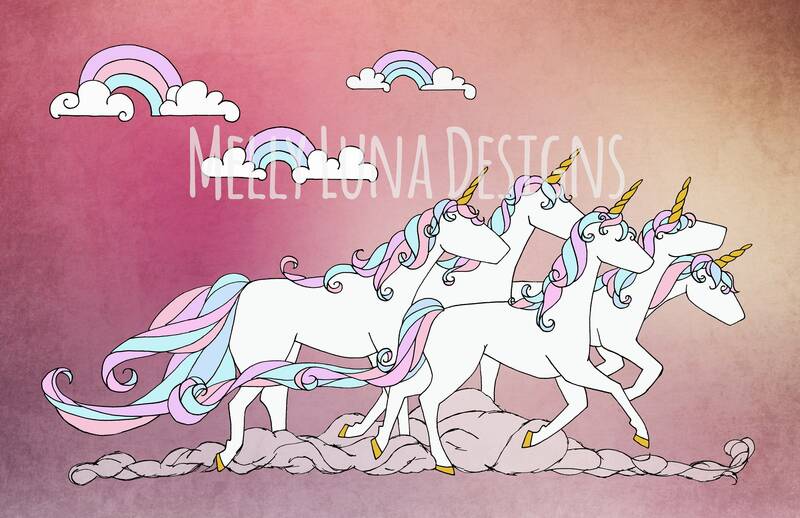 This unicorn stampede in 11 x 17 will light up any wall and give you good vibes everyday. The print has a slight border as it was printed (and centered) on the 12” x 18.” You'll receive the print only — it does not include a mat or frame. Each print comes rolled in a poster container for protection enroute.